Dr. Judy Mikovits, a 30-year veteran biochemist, immunologist, and molecular biologist, has journeyed from mainstream science to natural remedies to boost your immunity and safeguard your wellbeing. There in 2006, she became attracted to the plight of patients with Chronic Fatigue Syndrome and Autism. In only five years she developed the first neuroimmune institute from a concept to a reality and is primarily responsible for demonstrating the relationship between immune based inflammation and these diseases. 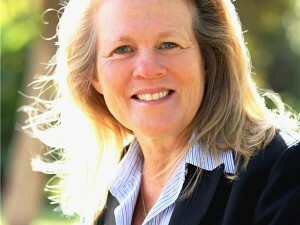 She has published over 50 scientific papers. These days, autoimmune conditions, like celiac disease, diabetes, Crohn’s disease, lupus, Hashimoto’s thyroiditis, fibromyalgia, multiple sclerosis (MS), and rheumatoid arthritis, are on the rise. These conditions have baffled doctors and are causing a shift in the approach to treating patients. More doctors are realizing how important nutrition is as a way to work at the epigenetic level (approaches you can take outside the genes to change gene expression). We’re hearing more about functional medicine, which honors nutrition as well. Aside from autoimmune conditions, more people seem to have less energy, difficulty sleeping and higher stress levels than ever before – all signs of imbalance. 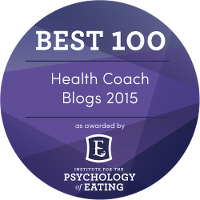 Why does our health seem like such a challenge today and how can we turn things around? 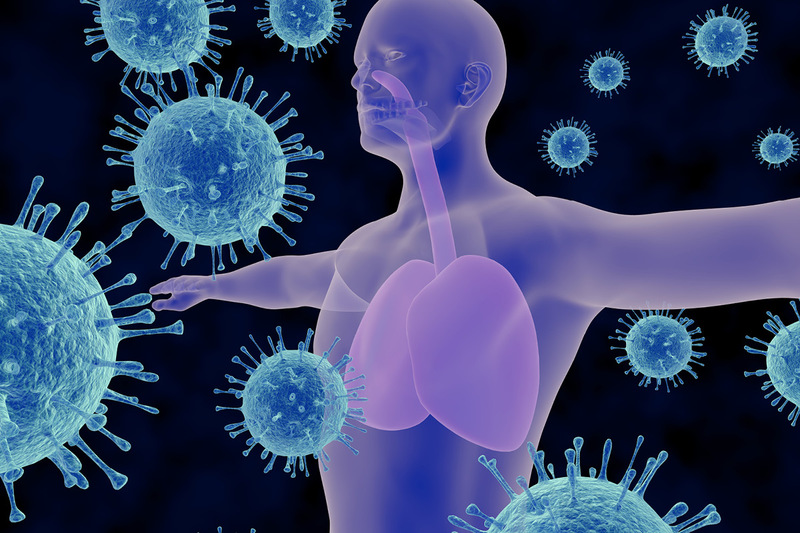 We’re going to reveal some of the latest strategies for strengthening your immune system and boosting your health. Dr. Judy has found that bone broth has helped people’s guts heal and boosts absorption of important healing nutrients. Look for bones or ready-made bone broth from pasture fed and grassfed animals (organic or if you can’t find organic, look for hormone/antibiotic-free that are fed non-GMO food) and wild caught fish. 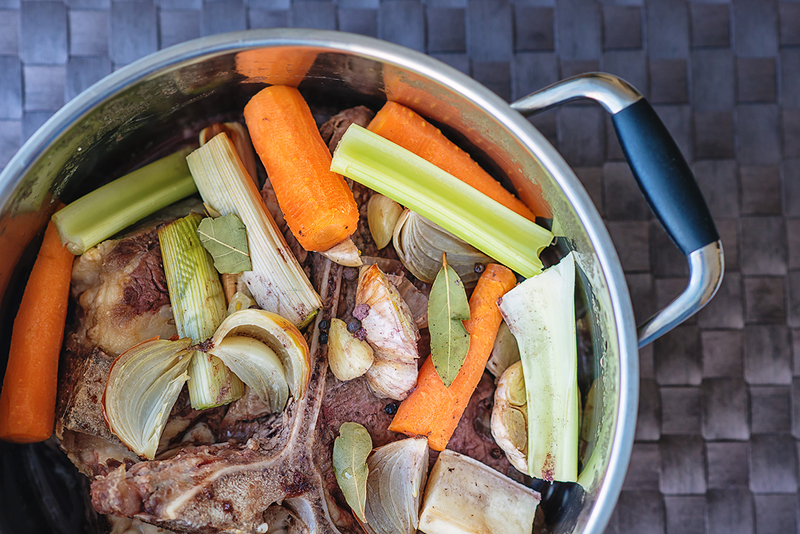 Bone Broth is full of important minerals, amino acids (e.g., glycine and proline), and is a bioavailable form of collagen (also called gelatin). When you chill your bone broth in the refrigerator, it gets jiggly like Jell-O. This means it’s collagen or gelatin-rich. Gelatin has two incredible properties when it comes to your health and immunity: (1) It helps to heal and seal your small intestine, where 90% of digestion and assimilation of nutrients happens, helping to heal leaky gut, which is a major cause of inflammation and lowered immunity; and (2) It helps to extract the maximum nutrition from other foods and protects your small intestine from other assaults, like pathogens and sugar.You can find many recipes for bone broth and other foods incorporating the anti-inflammatory and immune-boosting properties of bone broth in The Bone Broth Secret. 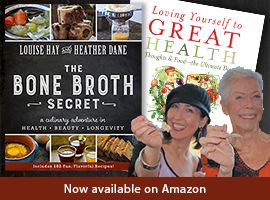 You can also purchase organic bone broth in the freezer section of your local health food store, from some farmers at farmer’s markets or online at places like bonebroth.com and epigenetic labs.com. One of the mushroom blends that Dr. Judy has analyzed and recommends is Myshroom Immune Health medicinal mushroom blend by Mushroom Intelligence. This blend provides excellent liver support and immune support for chronic health conditions and has been used in cases as part of a cancer recovery process. This is an expensive product, so it may not be for you if you are on a general wellness protocol. 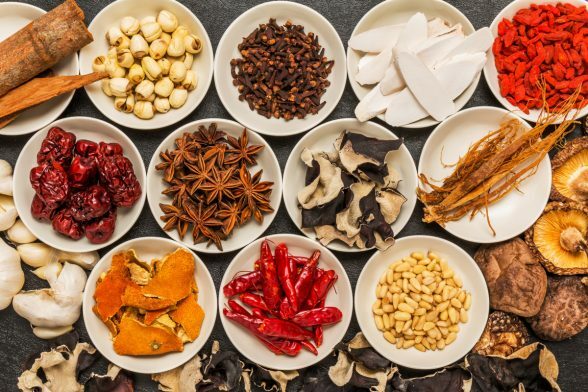 If you want a medicinal mushroom product for general immune support that is more affordable, Dr. Judy also recommends 7M+, which is a blend of 7 medicinal mushrooms (Turkey Tail, Chaga, Shiitake, Lentinan, Cordyceps, Lion’s Mane, and Reishi). Your colon, lymphatic system, liver, and kidneys are important organs for your health and act as a defense team for your immune system. Examples of cleansing herbs are: astragalus, ginger, turmeric, burdock root, psyllium husk, milk thistle, green tea, turmeric, artichoke, marshmallow root, fennel, and cardamom. You can use these herbs and spices in teas, soups, smoothies or purchase supplements like Optimoxx, which Dr. Judy and Ty Bollinger of The Truth About Cancer find very effective. Camel milk is making a big impact in the natural health world because it contains important nanobodies (very small, single chain antibodies) that cross the blood brain barrier. People with autism, ME/CFS and other chronic health conditions who have common variable immune deficiency, which means you don’t make the right antibodies for immunity. They have to get injections of toxic IV immunoglobulin. Camel milk has the nanobodies for people who want to avoid these toxic injections and also has vitamin B1, protein, important minerals and vitamin C.
When camel milk is combined with bone broth and CBD oil, you target immunity on three critical levels for healing. This is the cannabidiol from medical cannabis and hemp plants and is non-psychotropic, which means it does not make you high. Studies have found that the CBD can target the body’s endocannabinoid receptors (the fine-tuner on your immune system that combines brain and body), creating an anti-inflammatory and immune-boosting effect. 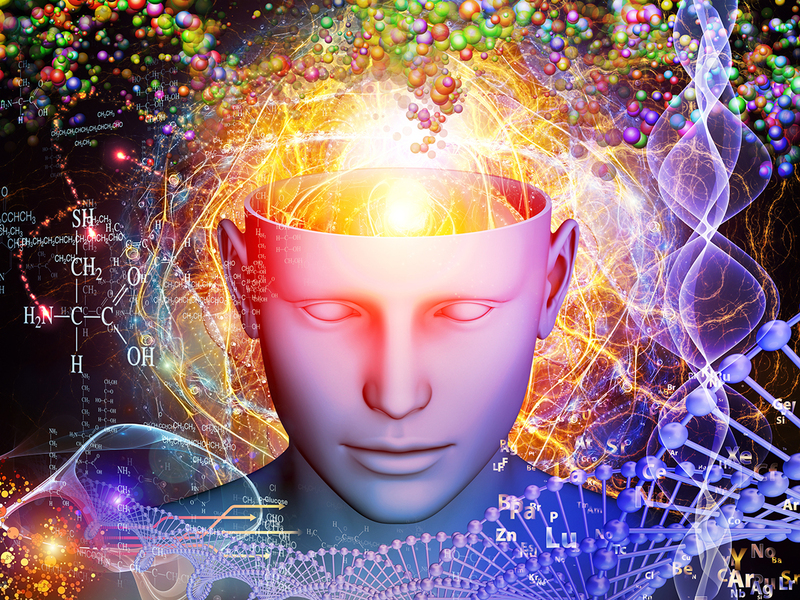 Stimulation of the endocannabinoid system is associated with the protection of healthy cells. CBD is being used successfully in some cases of cancer, MS, Alzheimer’s and has been found to reduce pain, anxiety and increase blood flow to the brain. Unless you are working with a medical cannabis expert (recommended if you have a chronic health condition or cancer), the easiest way to get CBD oil that is legal in all 50 states is from CBD made from hemp. One company that uses wildcrafted (pesticide free), non-GMO hemp to make CBD oil is CannaVest. They get their hemp from Holland. There are two types of CBD Oil, Green Label and Gold Label. Green has the whole plant included in the oil and the Gold extracts the plant and is a more concentrated CBD oil. If you are sensitive to oxalates (a property in green plants) or have a lot of mysterious digestive issues, start with CBD Gold label, just make sure to use a tiny dose, maybe starting with 1/2 or even 1/4 of the recommended dose (typically, you get 4 doses per small container, so you might turn that into 8 or 12 doses to start slowly). Some examples are sauerkraut, kimchi, miso soup, gravlax, kefir, and homemade yogurt. These foods contain good bacteria (probiotics), aid digestion, boost immunity and energy and helping us get the nutrition we need. GMO foods – Genetically modified organisms are foods with genes that have been altered to confer desired characteristics. The crops in the United States have been modified to withstand the toxic herbicide, glyphosate (especially corn, soy, cotton and canola). The goal is to increase the yield of the crops. Unfortunately, glyphosate is a potentially carcinogenic herbicide that can compete for glycine in the human body, which sets the stage for poor health and lowered immunity. Look for organic (which is always non-GMO) or non-GMO when purchasing food. Vaccines in certain conditions – learn more about vaccines from Dr. Judy’s previous appearance on Loving Yourself to Great Health. Electromagnetic Fields – Electronics, WiFi, microwave radiation, cordless phones, high-tension power lines, cell phones, and cell phone towers are sources of electromagnetic fields. Electromagnetic fields create tremendous stress on the body and nervous system, which can make it difficult for people to heal, especially if one has a chronic condition. Some options you have are to remove cordless phones from your home and use only corded phones, put your phone on airplane mode when not in use and keep it out of your bedroom. You may also be able to turn your WiFi off at night. The best thing to remember when it comes to keeping your immune system strong is to eat foods that your grandparents and their grandparents ate! To learn more, read: Reverse Disease With Traditional Foods. 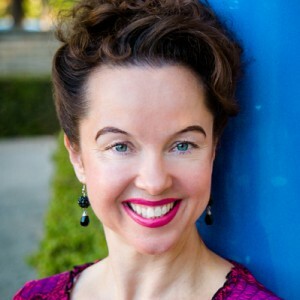 Tune in next week to Loving Yourself to Great Health, Dondi Dahlin will join me to talk about adrenal fatigue. 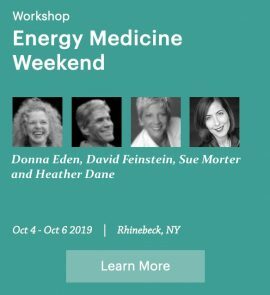 Discover why it is so common and what you can do to heal.We’ll reveal real solutions with nutrition, lifestyle and energy medicine.